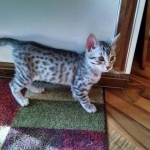 Osiris, a lovely dark spotted boy will be going to live with Steve in Ohio where he will be a cherished companion. 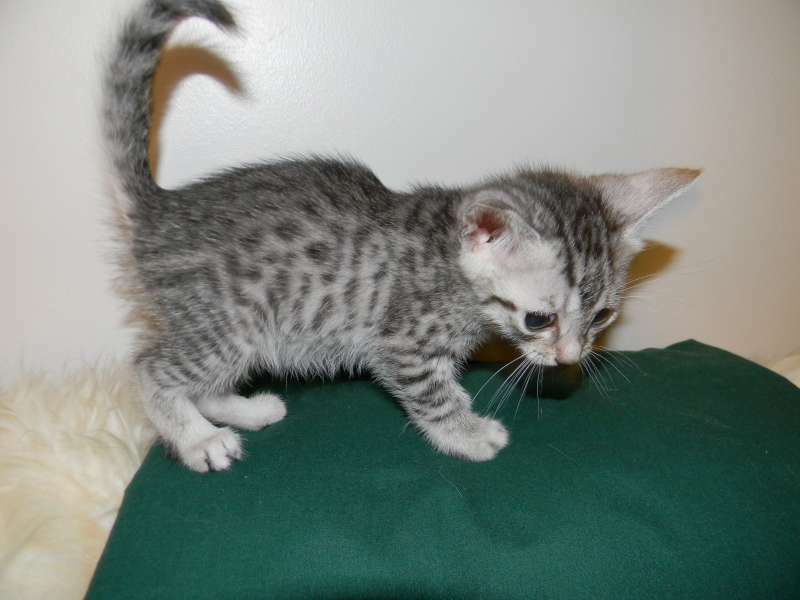 Rajah, a Savannah, will be going home with Steve as well! 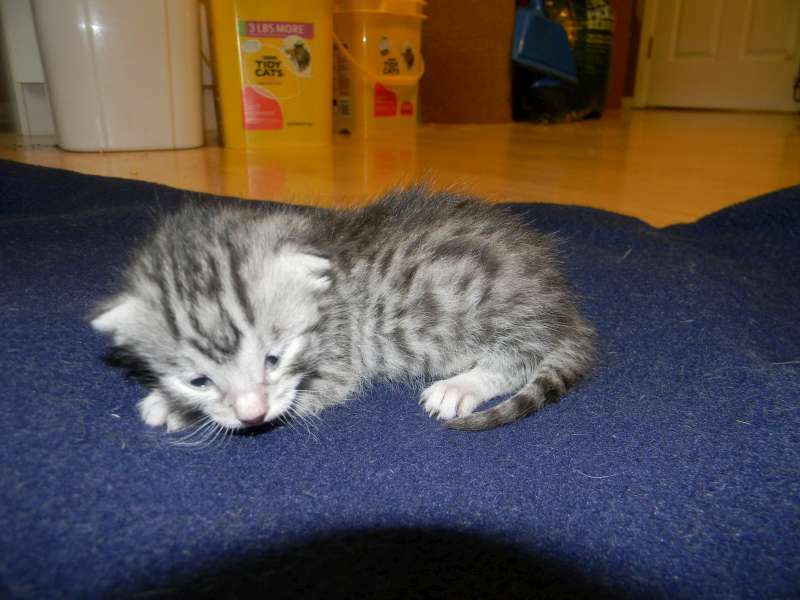 Just opening his eyes this Mau boy is 10 days old. 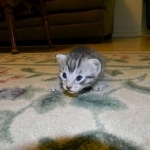 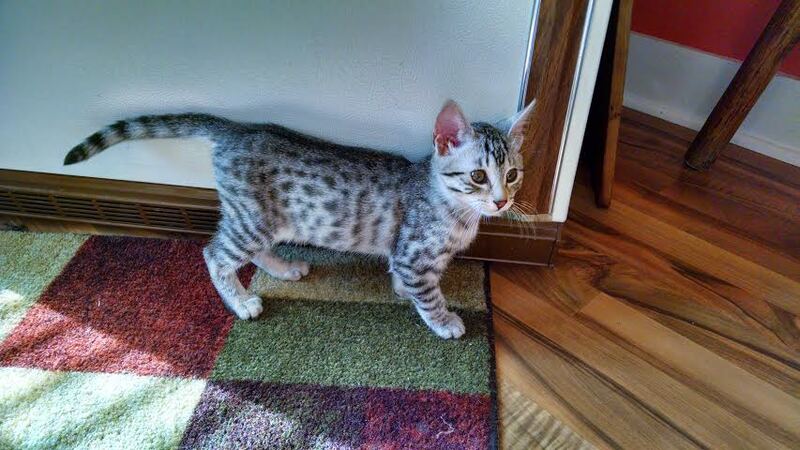 What a precious little egyptian mau. 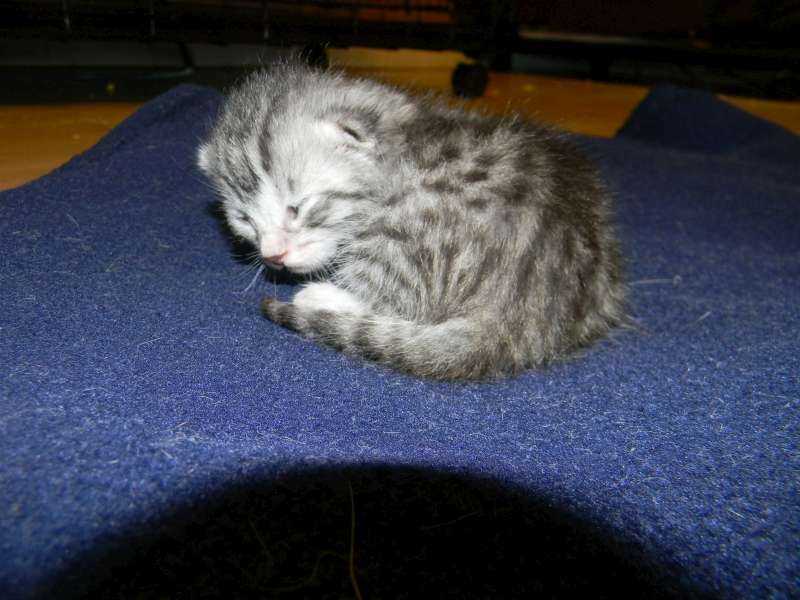 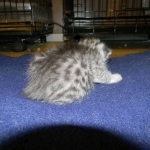 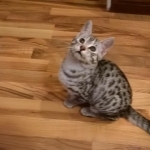 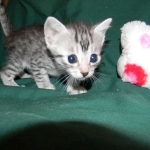 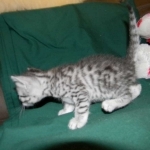 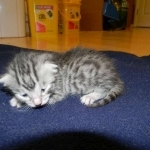 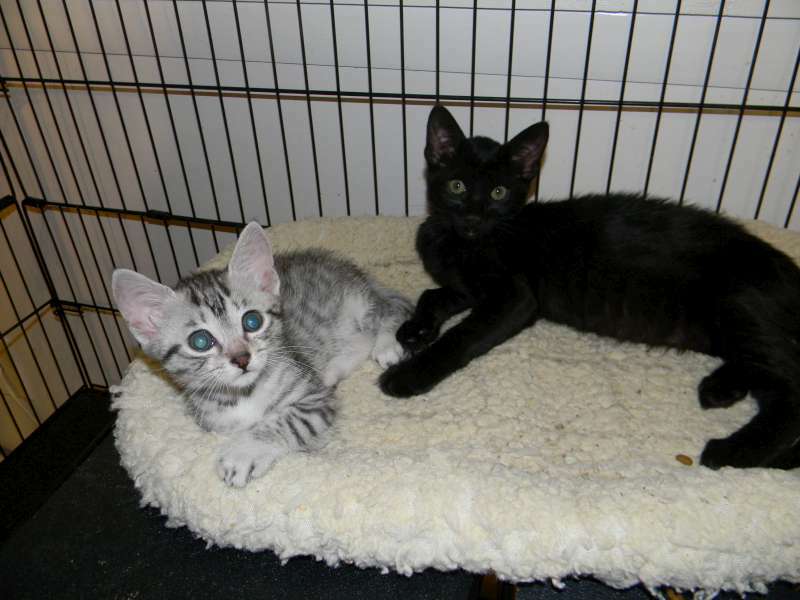 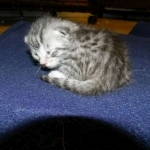 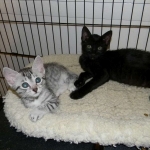 This dark spotted Mau boy with be a beautiful adult. 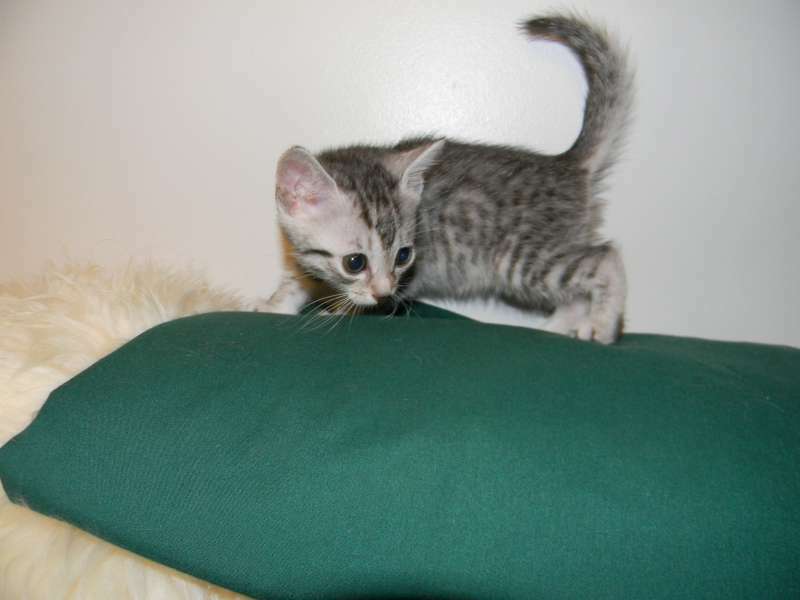 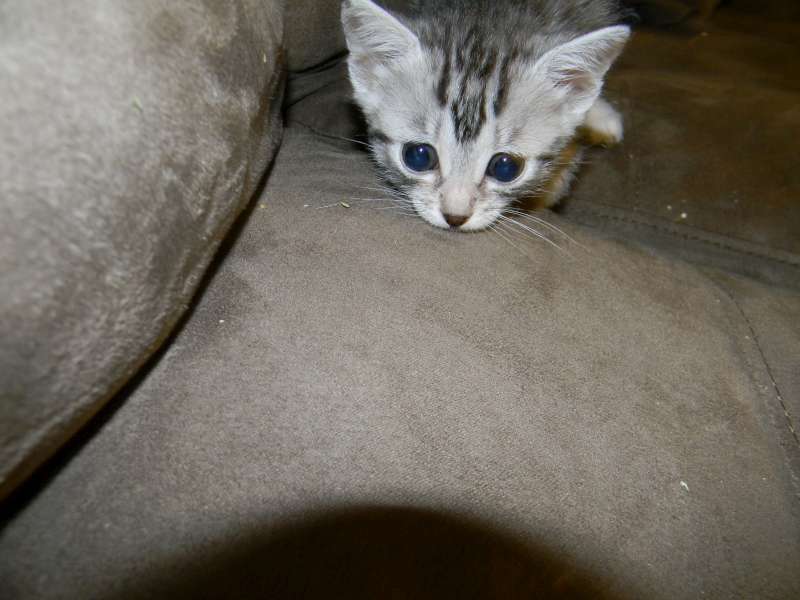 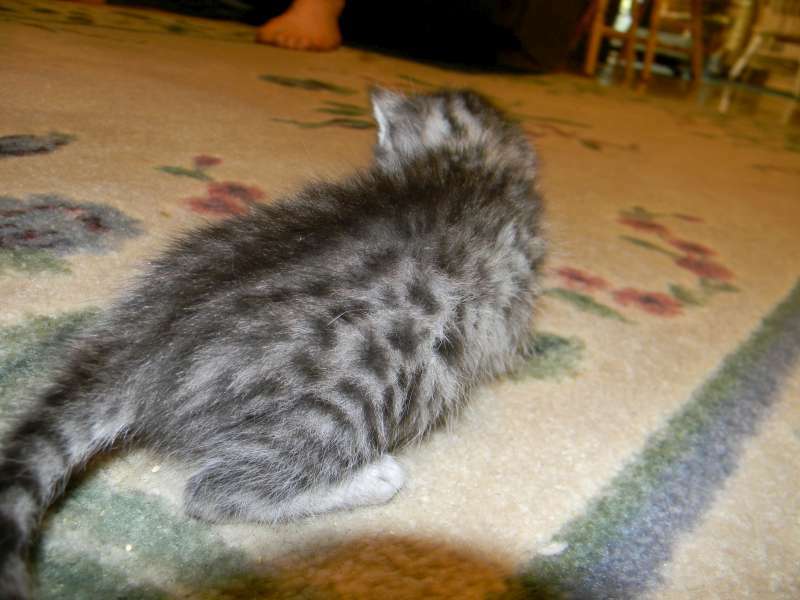 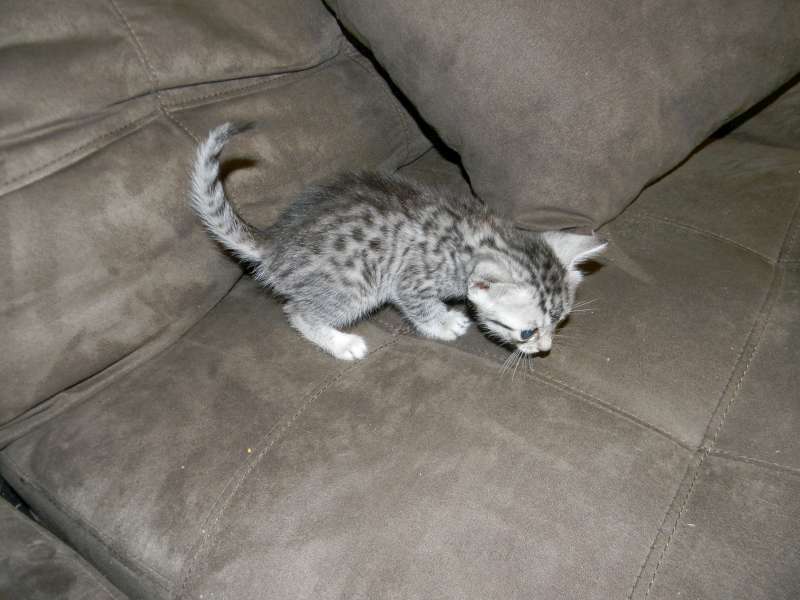 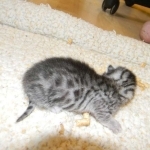 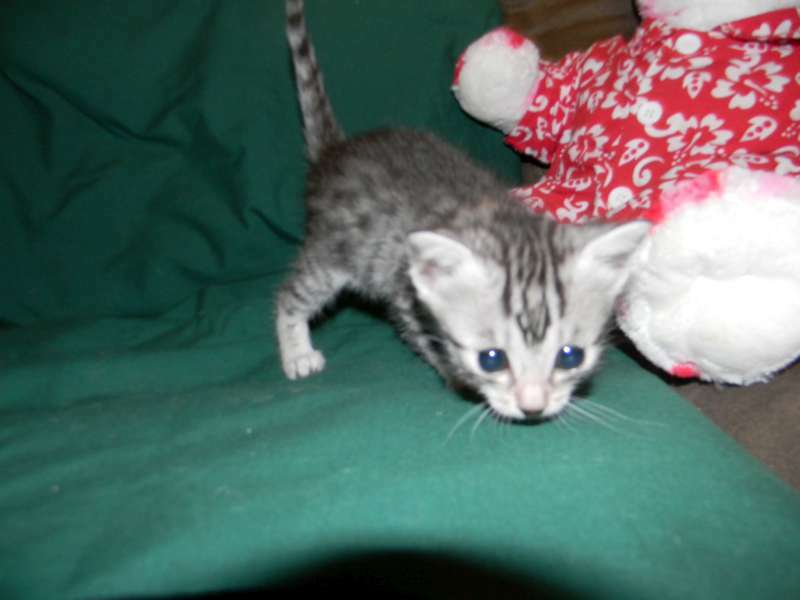 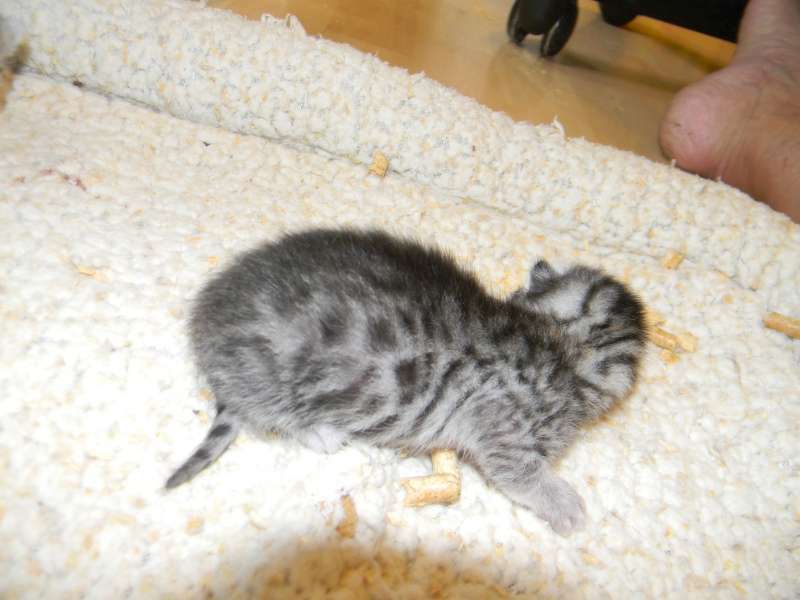 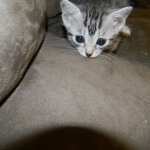 Shown here at 5 days this pretty baby has the beginning of some great Egyptian Mau spots. 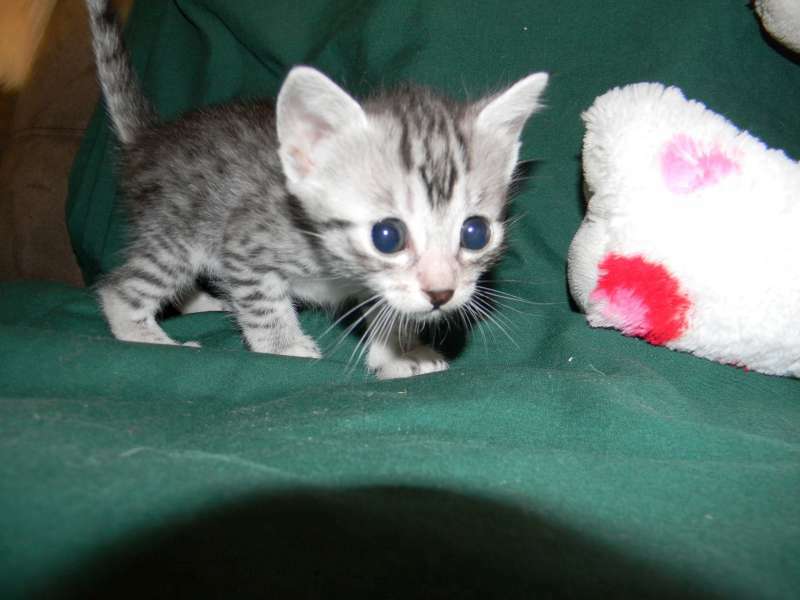 What a precious little silver mau face! 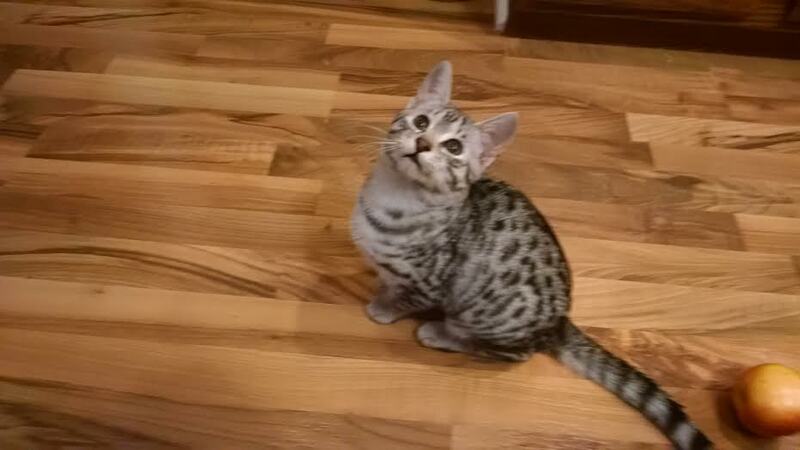 Osiris has great little mau spots. 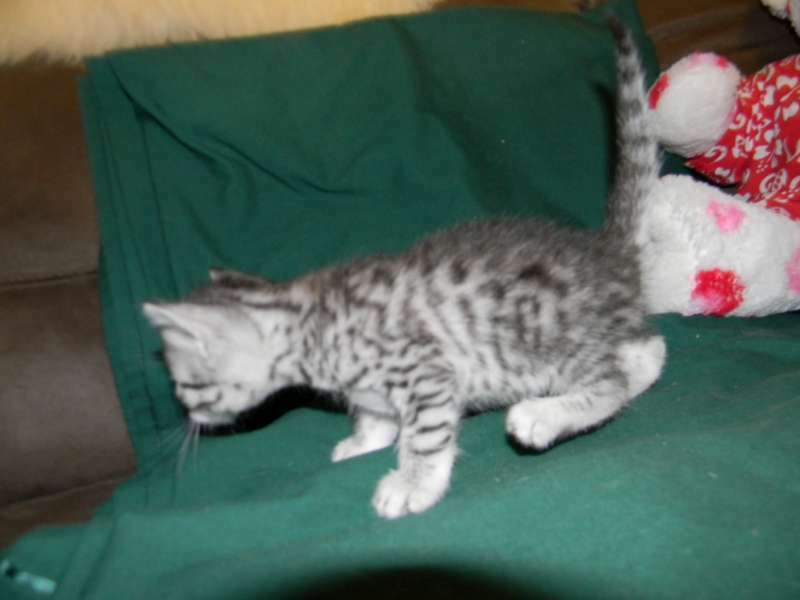 Sporting great spots this little silver mau is going to be beautiful. 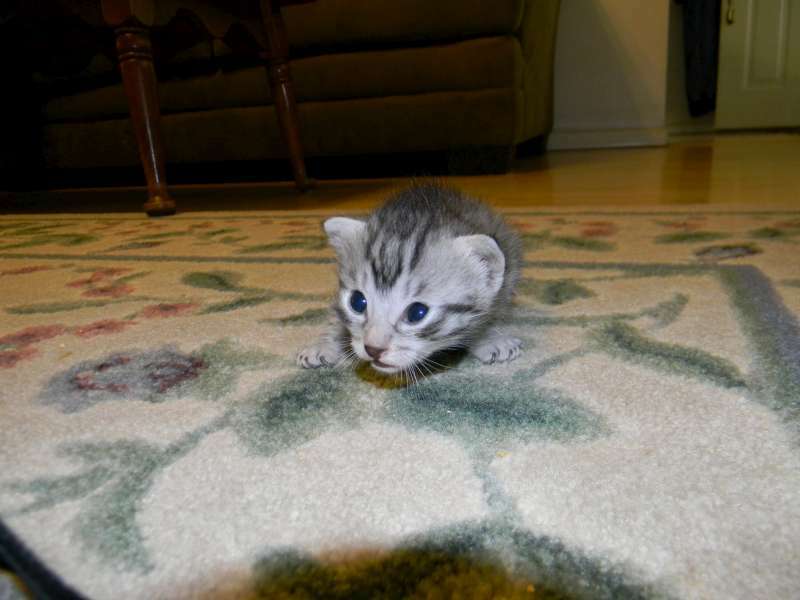 Got to run, no time for pictures today! 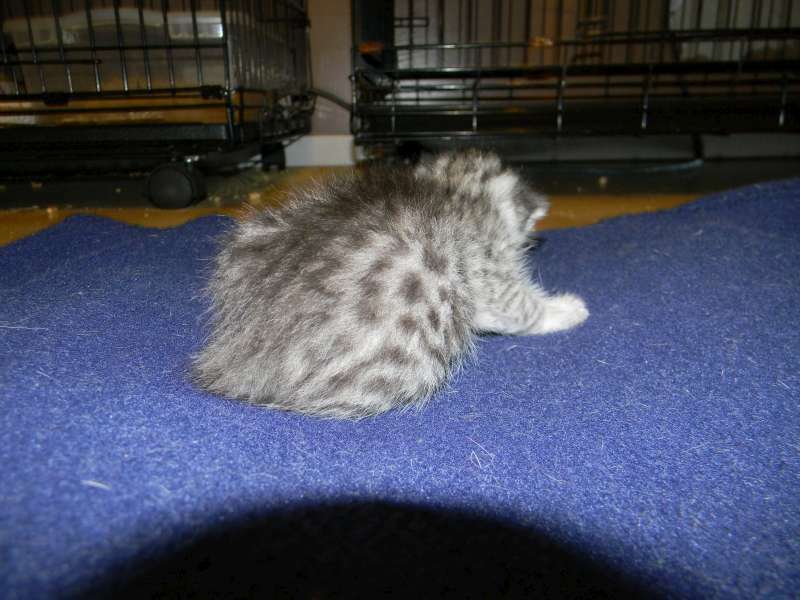 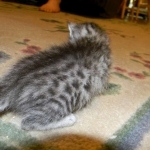 This little mau boy will be stunning. 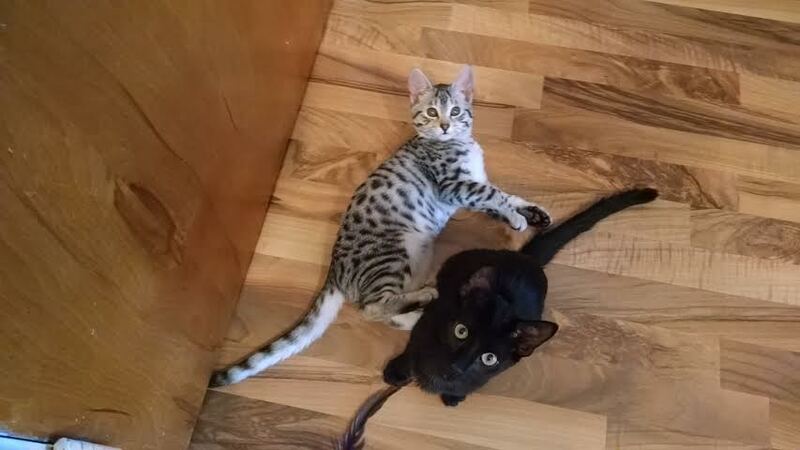 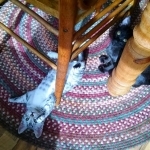 Osiris and Rajah will be BFF! 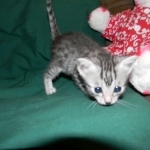 Osiris is a beautiful silver mau boy. 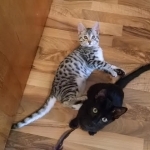 Nothing like a friend to play with! 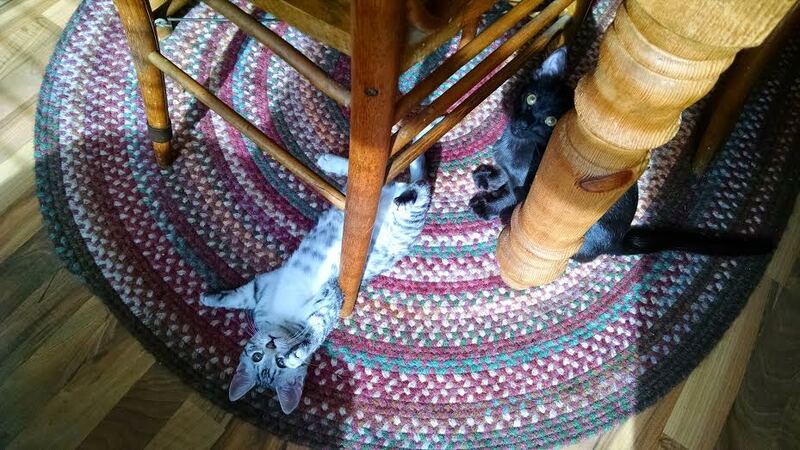 I couldn't find any scratching post I liked ......so I made one. 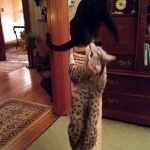 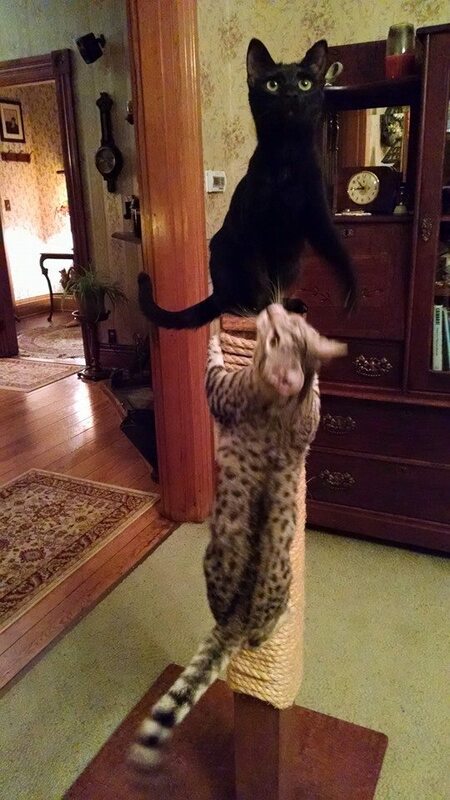 Rajah and Osiris love it.